As I type this I'm curled up in my boyfriend's bed, though he isn't here (he's on a course), while realising how terrifying this house is to be alone in! I arrived back from this awesome trip home yesterday and vlogged some of it for all y'all who like watching vlogs. It's sure as hell my guilty pleasure. I've also attempted to do up my YouTube channel since I've started to get a steady flow of videos. To clarify; this vlogging journey is mainly so when I go travelling in the next year or two I feel comfortable with filming and know the ins and outs of editing (or just about!). 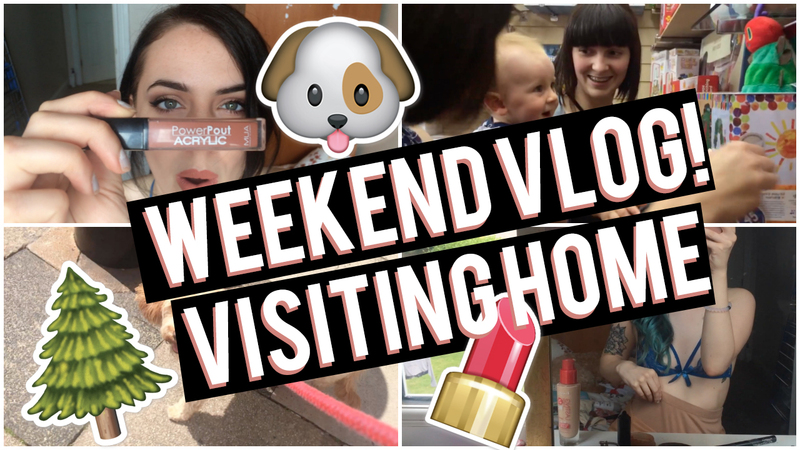 I hope you enjoy the video as much as I enjoyed the weekend! I'll be back to decent and actually helpful blog posting really soon, there are so many unfinished drafts in my posts just waiting for a rainy day! In the mean time you can check out my recent favourite posts, an interview with Jade Higgins and some festival survival tips. If the video player below does not work, click here. VLOG | Longboarding, Picnic and Travel Plans!